Johannesburg, Victoria Falls, Hwange National Park and Cape Town – The Great Canadian Travel Co.
We specialize in customized, small group travel. So, if you’re a couple, a family or a group of friends, we can design a program to exactly suit your requirements. Please request a quote from one of our Africa specialists. menu offers fresh, light, seasonal produce throughout the day, with ingredients sourced from leading local suppliers, or from our own organic vegetable garden wherever possible. The Peech champions responsible tourism by blending awareness for the environment and the community, and we are Fair Trade Tourism certified. Described as “Contemporary, edgy and Afrocentric” by Condé Nast Traveller, and awarded ‘Best City Boutique Hotel’ in Africa at the 2014 World Boutique Hotel Awards. two hours. We then continue to Soweto, a sprawling residential area that has become a “city within a city”. 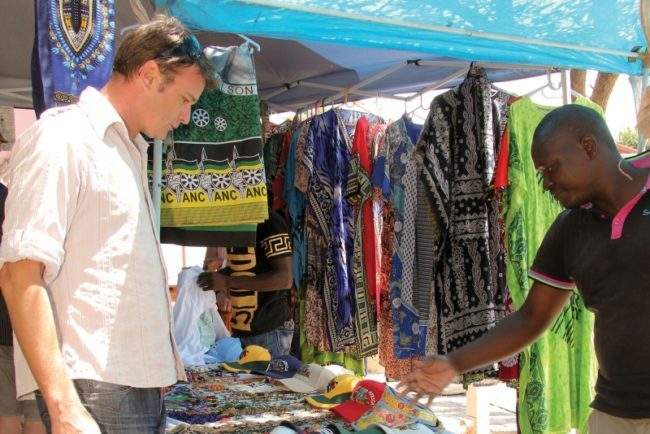 Soweto is home to approximately two million people, many of whom work in various parts of the greater Johannesburg metropolitan area. 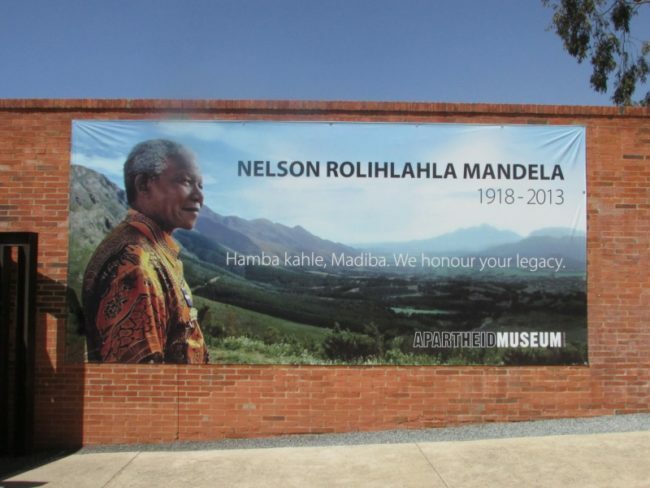 We follow a route that takes us past all the major points of interest, including the Chris Hani Baragwanath Hospital, Baragwanath taxi rank, Regina Mundi church, Hector Pieterson Memorial and Nelson Mandela’s former home. You are dropped off at your hotel following the tour. 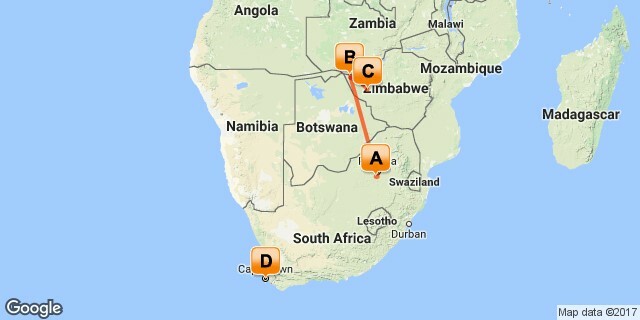 A private transfer from your hotel to the airport to catch your flight on to Victoria Falls, Zimbabwe. On arrival you are transferred to the Victoria Falls Safari Club, your accommodation for two nights. from 11:00am-9:30pm and bar service from 11:00am-late. The Ra-Ikane, named after the guide who led David Livingstone to the Victoria Falls, was hand-built to resemble a turn-of-the-century riverboat, and is luxuriously finished with teak superstructure, brass fittings, a carpeted deck and club chairs and tables giving guests a taste of Victorian splendour in the heart of Africa. On arrival, you are welcomed with a cocktail and served tea and cakes whilst given a safety talk and a brief history of the river. The cruise takes you through a scenically beautiful area of the Zambezi. Large animals such as elephant, hippo and crocodiles are frequently seen, as well as a wide diversity of other game and bird life. Being a mono hull, the boat has a low profile in the water and you are comfortably seated closer to the water line than on the conventional pontoon cruise boats. The boat is staffed with a captain, guide, hostess and waiter to ensure that all your needs are met. A flat deck allows for plenty of room to get up and move around during the cruise and maximise the experience. Drinks from a fully stocked bar as well as a range of snacks are included. The Victoria Falls is one of the seven natural wonders of the world. David Livingstone was the first European to visit the Falls, and named it after Queen Victoria. To the locals, it is known as Mosi-oa-Tunya The Smoke that Thunders an accurate description of what happens when the waters of the Zambezi River plunge over the 1700 metre wide and 100-metre deep chasm, creating a shower of spray and a deafening noise. 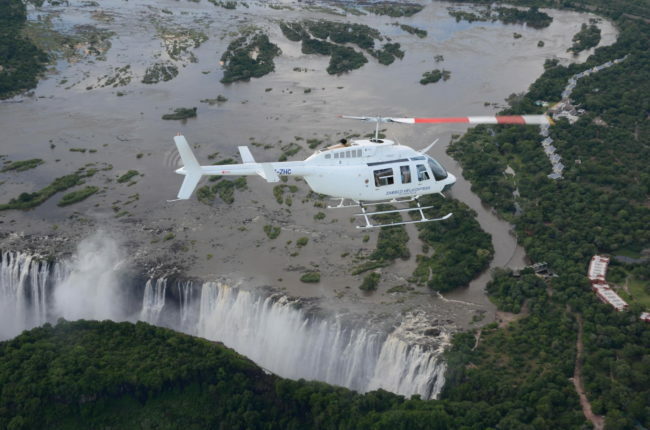 From February to May each year, the Victoria Falls are in full flood and 500 million litres of water tumble over the edge into a series of gorges each minute! After a briefing and explanation of the Falls, your guide accompanies you along the 1.7 kilometre scenic pathways of the rainforest, stopping at numerous viewpoints to gaze at the Falls. The tour is approximately 1 ½ – 2 hour. Includes transfers to and from your hotel. Pool may be an option (bring your bathing suit and towel along), subject to timing on the excursion and water levels. there is no guarantee of a window seat – it is on a first come, first serve basis. A fee of US$12.00 per person is excluded and must be paid directly to the operator. You will be transferred to the Victoria Falls airport to catch your circuit flight to Linkwasha Camp in Hwange National Park. Departure taxes cannot be pre-collected and must be paid in cash prior to departure (no payment by credit card or traveller’s cheques is allowed). 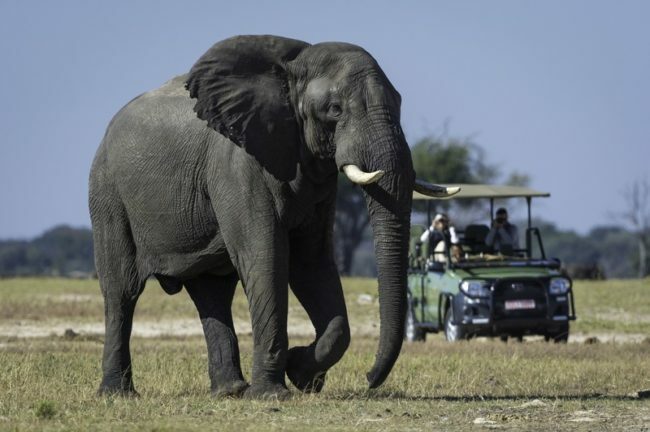 On arrival to Hwange National Park Airport you are met by your camp guide and transferred to Linkwasha Camp. Nine luxurious en-suite tents (eight twin and one family) make this the most exclusive of Hwange’s camps. The multilevel main area shares the same unimpeded views as is enjoyed from the tents. Linkwasha Camp lies in a private concession near the Ngamo Plains in Hwange National Park. 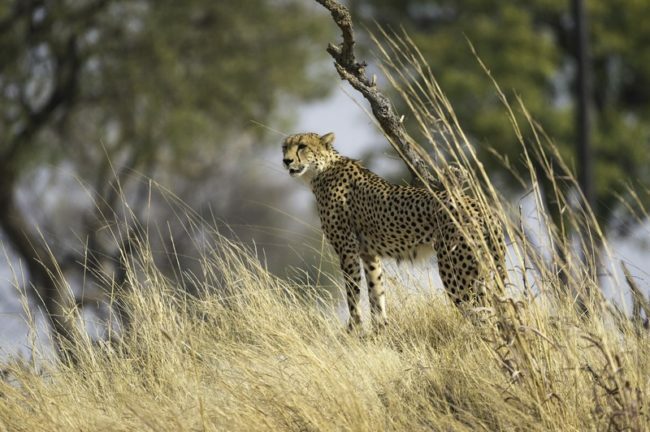 Hwange is known for its prolific summer or green season game viewing, and Linkwasha adds an extra dimension during the dry season, when wildlife streams to drink from the pan immediately in front of the camp. Day and night safaris in open 4×4 vehicles, walks and village visits let guests get to know their neighbours, both animal and human. 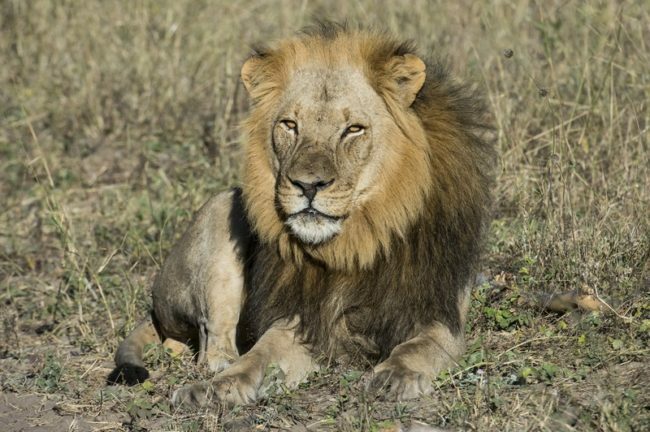 Insider Tip- Enjoy the thrill of getting your feet on the ground on a walking safari in the company of Linkwasha’s knowledgeable and highly experienced safari guides. seaside havens of St. James and Muizenberg. To round off your day you can take a stroll through Kirstenbosch Botanical Gardens on the slopes of Table Mountain. Make your way from the hotel to the airport and catch your flight home or onward to your next destination. Not ready to leave? Extend your stay in Cape Town and add on some optional tours such as the Peninsula and Table Mountain tour or the Winelands tour. area. 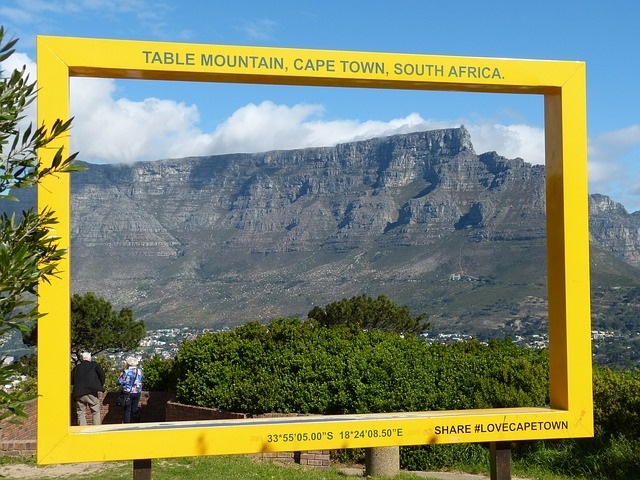 Natural and historic heritage abounds in this area and your tour may take in sights like the Afrikaans Language Monument with its panoramic Boland views. Idyllic Franschhoek, nestled in a valley settled by French Huguenots in 1688, is a delight for both antique lovers and gastronomes alike. Stellenbosch, South Africas second-oldest town, provides another glimpse of classic 17th century Cape style, with a chance to browse quaint Dorp Street and the many museums, galleries and shops of this lovely university town.